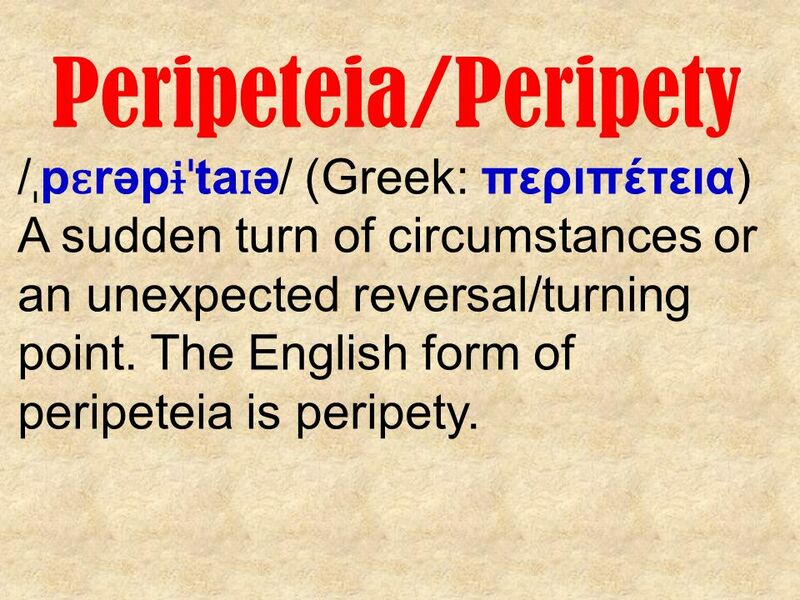 #Peripety is the title of my short story completed a couple of week back. A story of human struggle with the belief system he had been domesticated with v/s the reality of life. Please do wait for the story to be published. This entry was posted in ShortStories and tagged Emotion, Love, Rediscover, Relationship, Short story. Bookmark the permalink.